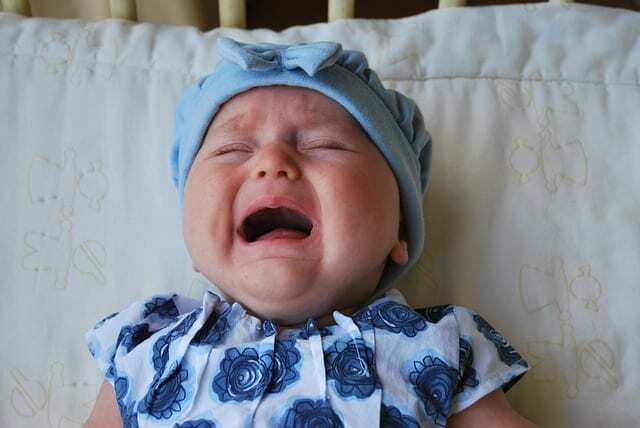 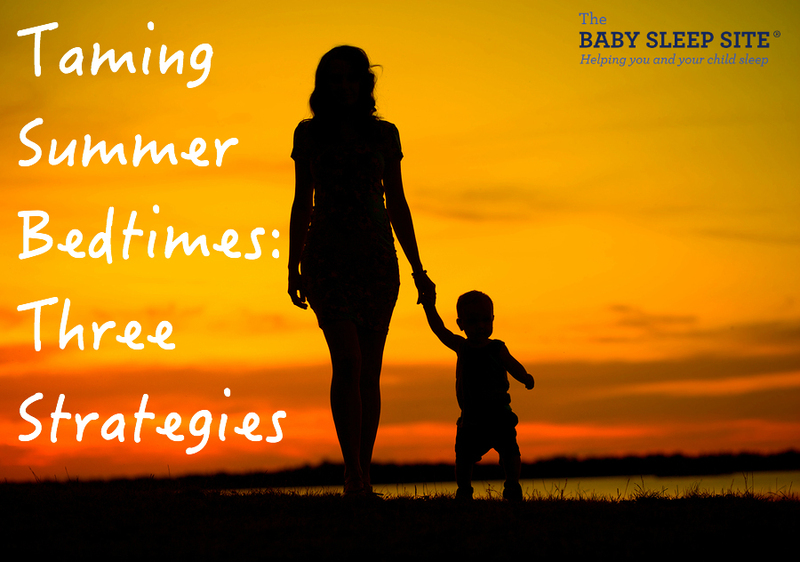 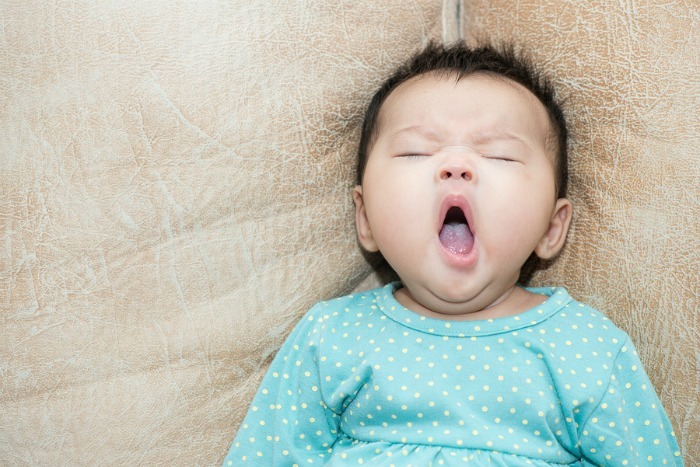 Baby Crying in Sleep – What Does It Mean and How Should You Handle It? 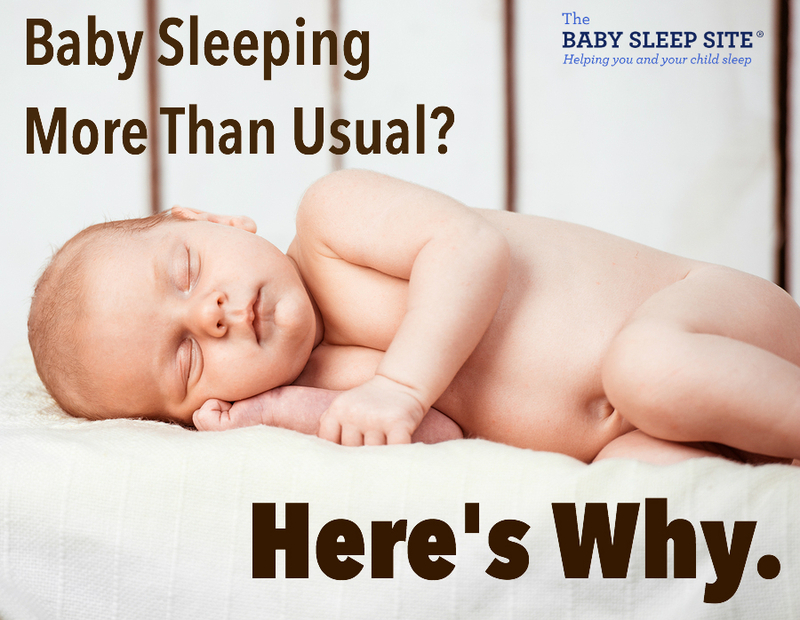 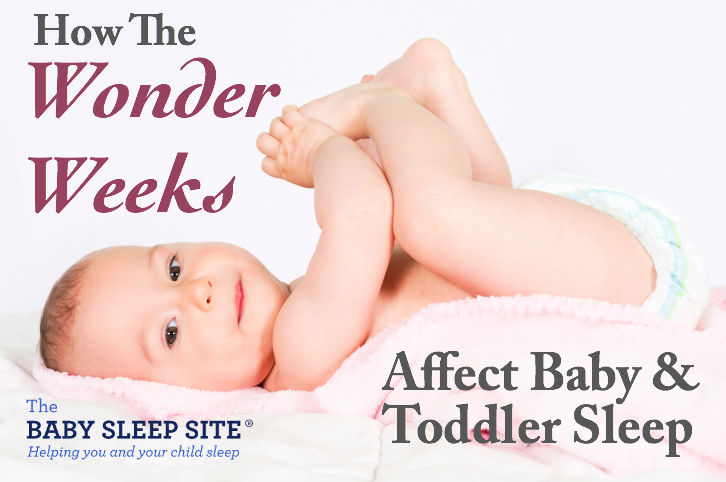 Is There a 6-Month Sleep Regression? 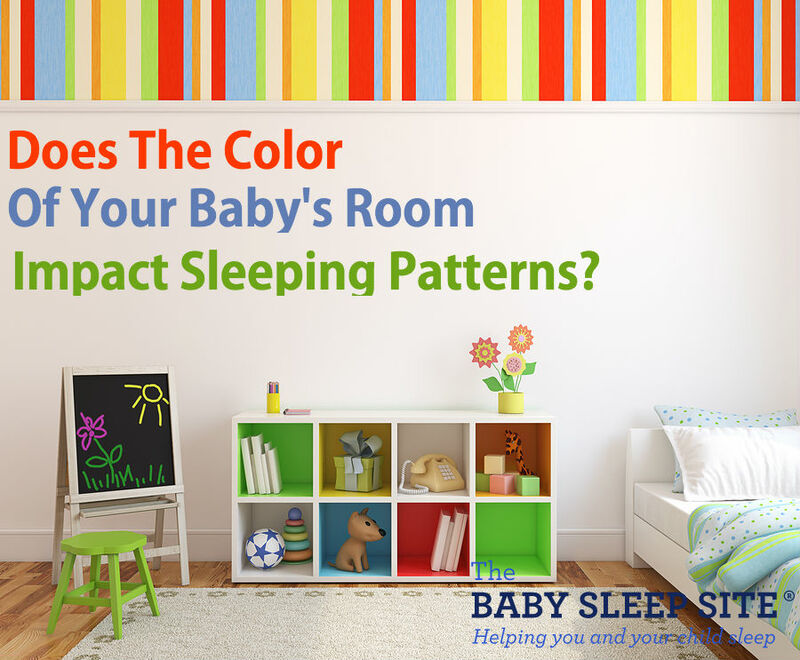 Does The Color Of Your Baby’s Nursery Affect Sleep?